¿Do you think to live in Marbella? If the answer is yes, you’re about to make the more fascinating decision of your life. But let’s meet two helpful things to strong your choice and make it easy your life in Marbella. 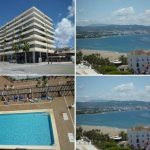 Marbella is kind of a pearl in Andalusia, because its location, weather, touristic attractions, cultural places and stable economic situation. Then, at first, you can feel yourself as a tourist. 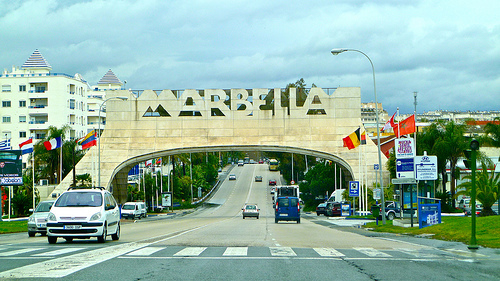 For your information more than 30 % of Marbella’s’ population is formed for foreign people that feels as being at home. So the first thing to consider when visiting Marbella is to get in touch with the Foreign Association of your country. You can see for a list of the Foreign Associations that already exists in Marbella. The second thing to consider when thinking living in Marbella is to visit an association created for people like you who comes from outside Spain, the Department for Foreign Residents. Through this department you can get advise for fulfill any kind of paperwork related to the city council and government. Marbella has everything you need to live not only for vacation but all the time you consider as necessary. But remember that you have fellow citizen to get related and a department created for help you anytime you need to do some paperwork in Marbella.